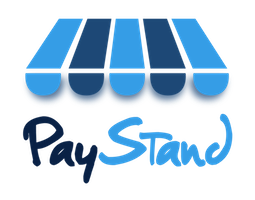 How do I downgrade my PayStand Account? Scroll to the bottom and click "Upgrade or Change your Plan"
You can then choose from a different plan to simply downgrade. You will be asked a few questions to verify that you are ok with possibly loosing your items, features, and saved work that fall outside of your current pricing plan.